I was in a recent situation where I needed to create an install package for First Data’s FirstDispute client, but to eliminate the shortcuts. It could have been easy to just install the software and then delete the shortcuts with a script, but instead I decided to dig around into the MSI with Microsoft Orca. 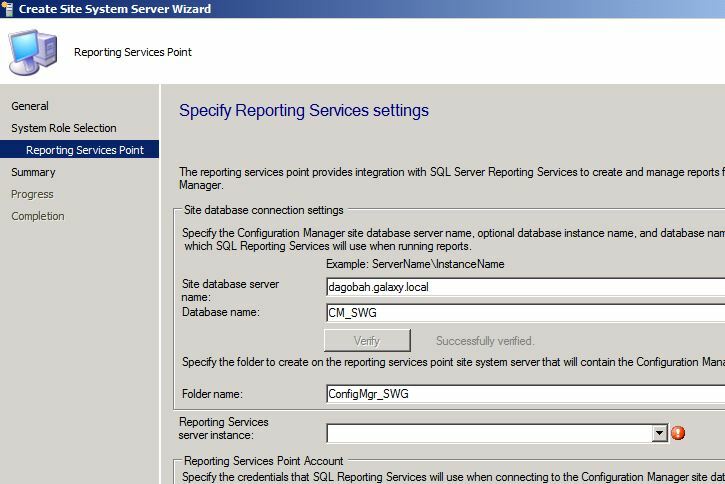 Within the MSI properties I found table “Shortcut” and items Client_Desktop, Tracking_System_Desktop, and HostReportSystem_Desktop. By simply “dropping” these items and then saving this as a transform, I was then able to deploy the software along with the TRANSFORMS property to eliminate the desktop shortcuts. This entry was posted in Scripting. 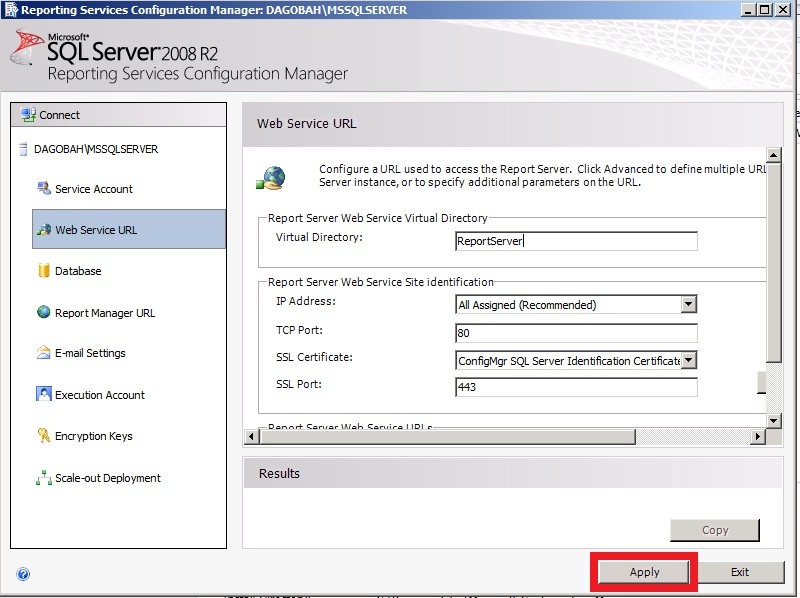 A best practice in ConfigMgr 2007 was to have remote distribution points “protected” so that client in other subnets would not incidentally download content from them. This was particularly important for DPs that were slow WAN links. 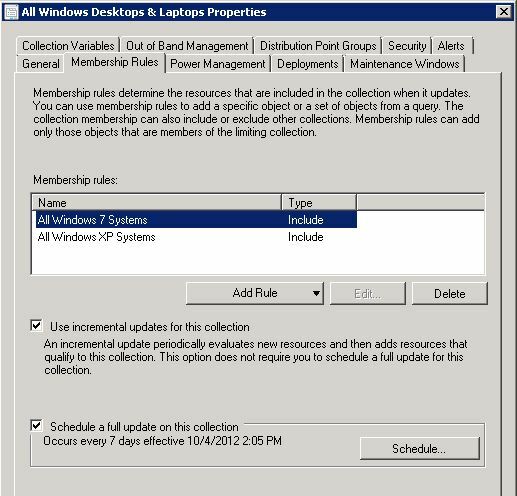 In ConfigMgr 2012 however, having a protected DP looks different. 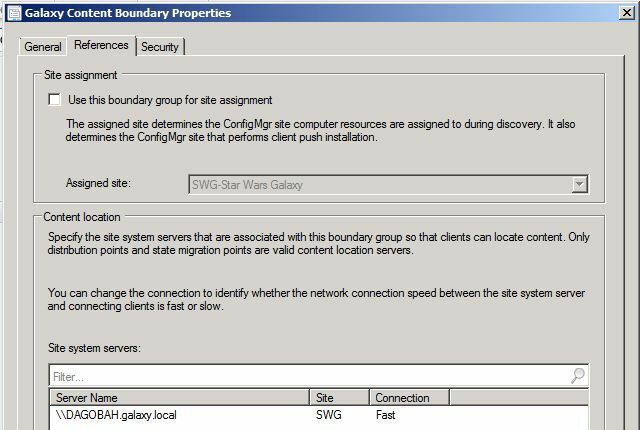 Instead of the old checkbox on the DP settings, now you add the Boundary (IP address range/subnets or AD Sites) into it’s own Boundary Group. 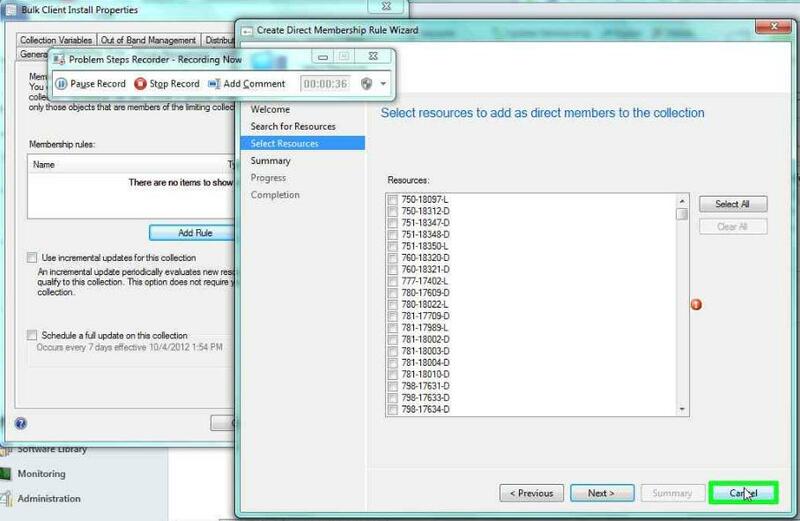 In this way only clients in that subnet will pull from that DP. 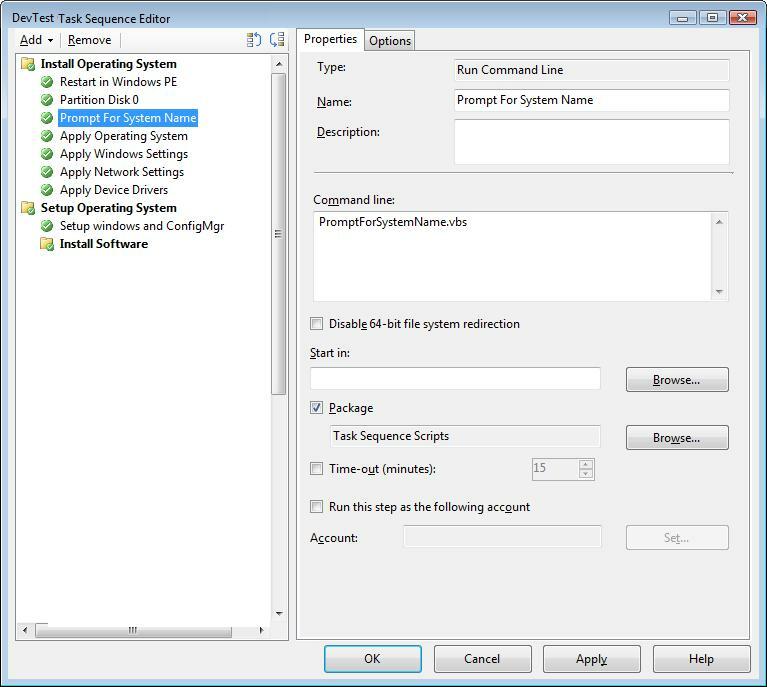 This entry was posted in ConfigMgr 07, ConfigMgr 12, How-To. 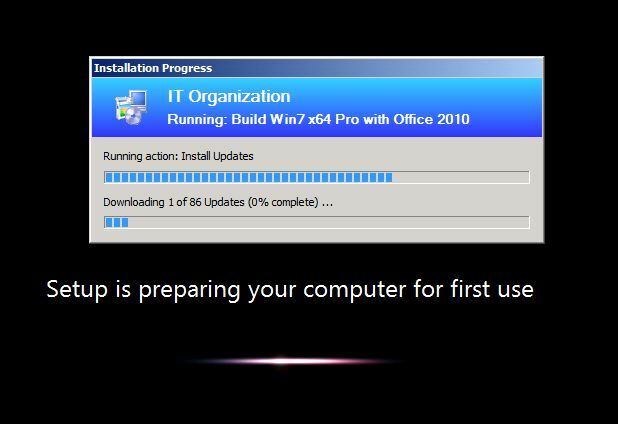 An issue that plagued many admins over the last couple of years is that download (and thus installation) when a task sequence installs many Software Updates would hang and/or be stuck on the first update (KB2509007). This was a problem relegated to CM07. However, I am experiencing the same ‘ol thing in my home lab environment. One resolution discussed for CM12 has been to 1) ensure the DP is set to allow anonymous connections, and 2) set the client install parameter SMSMP=FQDN. However, these did not work for me in my lab and since no hotfix is available at this time, I’ve taken the quick workaround approach for my image build by using a VBScript to automate the installation of updates directly using the Windows Update Agent. While I cannot take credit for the below script, I did modify it to eliminate the prompt messages and automatically “accept” installation of updates. I just run this script as part of my task sequence via Run Command Line and it does the trick. 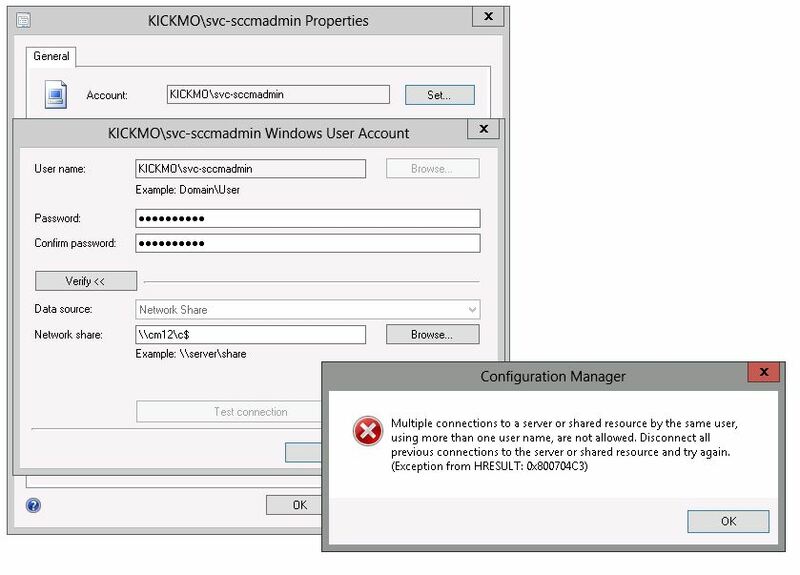 This entry was posted in ConfigMgr 07, ConfigMgr 12, Troubleshooting. According to my research, this error code is coming from the Microsoft Policy Platform and the error 0x80730c03 actually can be interpreted to “Failed to prioritize rules”. Actually, this issue has already been filed as an internal bug but yet no workaround/solution is available. Consider the current situation, if you feel it has big business impact and want to track the latest info of the progress of the solution, please submit a phone incident as this is out of Community boundary. And if that’s approved to be Microsoft product issue, you can ask for refund for the specific incident. This sample info is from SMSTS.log – the error code is at the bottom in red.